This is a delicious recipe from Suzanne van Aangekoekt.nl, in which she has processed Greensweet Brown. Preheat the oven to 175 ° C. Put the spelled flour and almond flour together with the speculaas spices, the baking powder and a pinch of salt in the batter bowl. Stir the dry ingredients together. Then add the Green Sweet brown sugar together with the egg, milk and honey. Mix the whole with a spoon, you do not need a mixer for this. Put the muffin molds in the baking tin and scoop the batter with a tablespoon. Fill the molds for about 2/3. 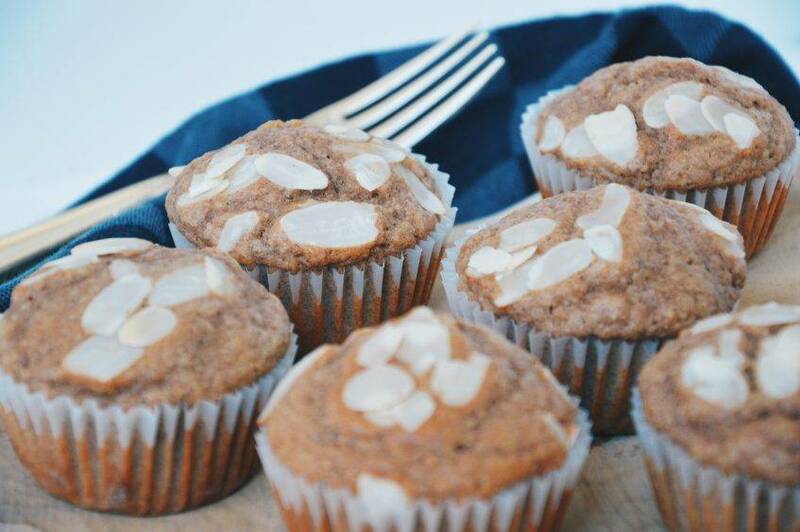 Sprinkle some almond shavings on each muffin and bake for 20 minutes in the middle of the oven.